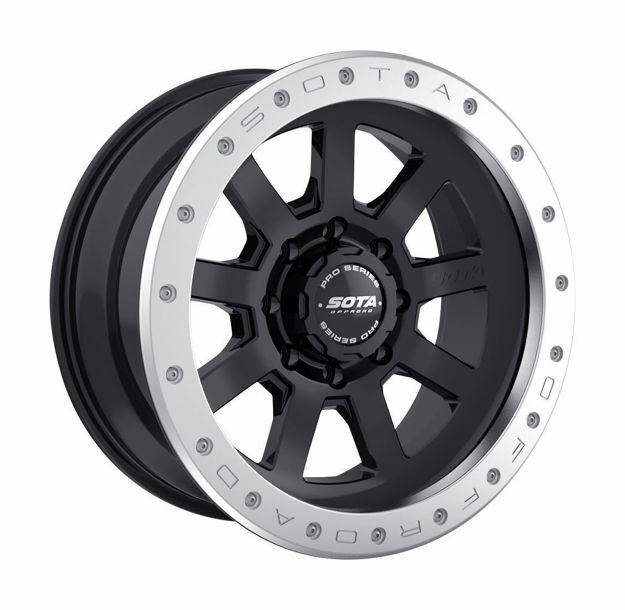 Part of the Pro Series, these optional rings provide extra protect for SOTA Pro-Series Wheels. Part of the Pro Series, these optional 20" rings provide extra protect for SOTA Pro-Series Wheels, currently the SSD and DRT wheels. Rings are available in Bright Machined Raw Aluminum, Powder Coat Red, Orange, Blue or Green finished.